Home to some of the world's oldest civilizations, Asia is a harmony of countless cultures and histories, frenetic cities, tranquil landscapes, and mesmerizing temples and shrines. 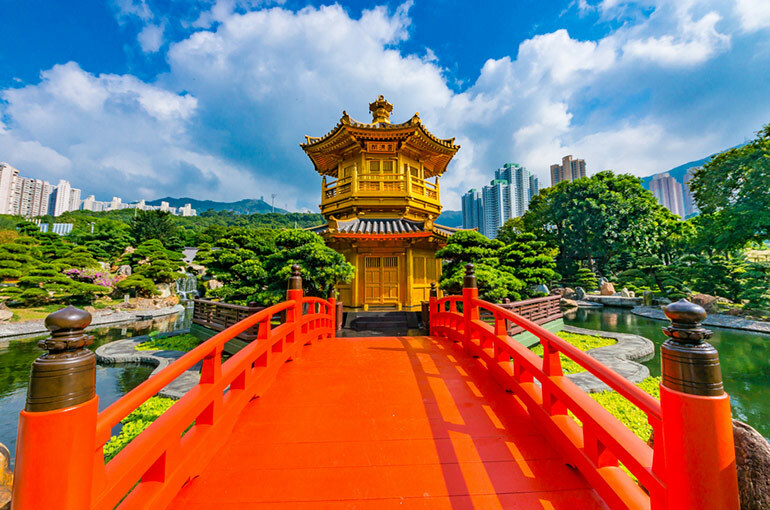 Glide over Tokyo's famed Hakone National Park in a gondola, discover Hong Kong's vibrant nightlife, or cruise along Singapore's scenic river with stops at two of the city's oldest temples. Skyscrapers form a glistening forest of steel and glass, junks and sampans ply the busy harbor waters, and the green, dragon-crested hills of Kowloon beckon. Welcome to Hong Kong, one of the world's great travel destinations. Now a semi-autonomous region of China, Hong Kong - literally "Fragrant Harbor" - has lost none of its charm, excitement or exoticism. Modern skyscrapers and luxury hotels climb the slopes of Hong Kong Island. Narrow streets are crammed with noodle vendors, fortunetellers and bonesetters. The endless array of shops offer the visitor everything from hand-tailored suits and ancient porcelain to the latest consumer electronics. And everywhere more than seven million people are moving at a breathtaking pace in one of the world's great monuments to capitalism, commerce and enterprise. The former Crown Colony has enough attractions to last a lifetime. To take in the entire spectacle, head to Victoria Peak for panoramic views. Enjoy lunch on one of the city's floating restaurants. Walk down one of the crowded streets to take the city's rapid pulse. After all, you are in the duty-free capital of the world. Explore the rich flavors and breath-taking sights of Japan in style with the convenience of sailing roundtrip from Taipei. Embarking on a range of sailings from 3 to 7 days, these voyages take you to some of Asia's most exciting ports in Okinawa, Ryukyu Islands, Hong Kong , Vietnam and more. 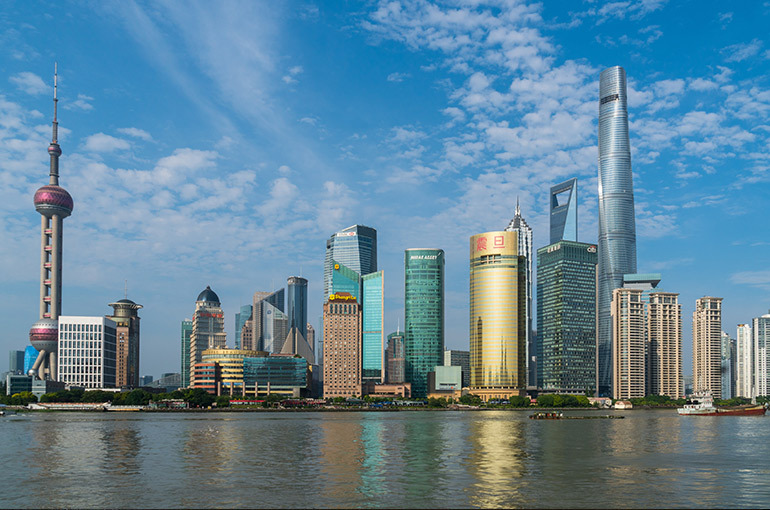 Shanghai’s attractions are legendary, from exquisite temples and superb museums to a stroll along the Bund with its elegant 19th-century European architecture. The city is also your gateway to the Grand Canal and the famed cities of Wuxi and Suzhou. Tianjin welcomes visitors to one of the most exciting regions of the vast country of China. Located to the east of the city of Tianjin and to the south of the Chinese capital, Beijing, the world’s fourth largest port, is located on the western shore of Bohai Bay. Those embarking on Tianjin cruises will find themselves arriving at a crossroads between two of the country’s most prosperous cities, Tianjin and Beijing. Both boasting a myriad of attractions, immense culture and superb food, your arrival in China will open up a world of intrigue. Jeju Island is highly revered on the international stage for its geological, ecological and historical significance. 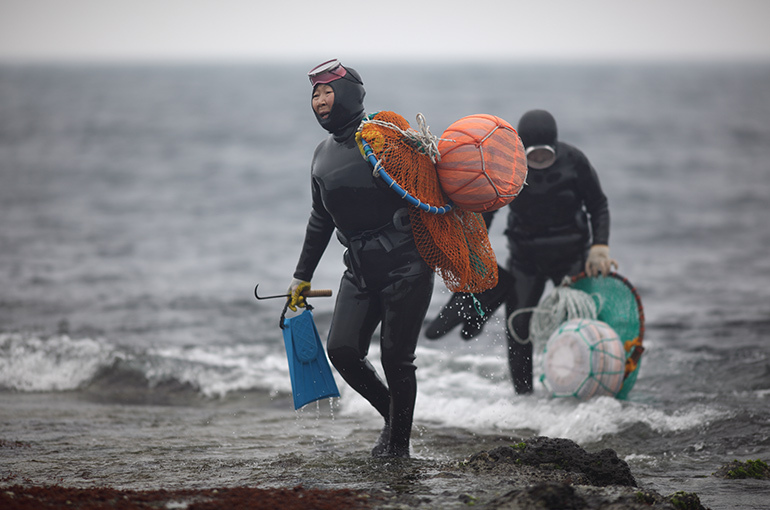 In 2010, the whole of Jeju Island was designated as a UNESCO Global Geopark. A “Geopark” is the term given by UNESCO to an area of high geological importance, in order to preserve and conserve the heritage of the land. Currently, there are 12 main sites on Jeju Island, along with 4 Geo Trails. These trails are intended to give the hiker an opportunity to fully experience the history, culture, mythology and life of the local community and land.